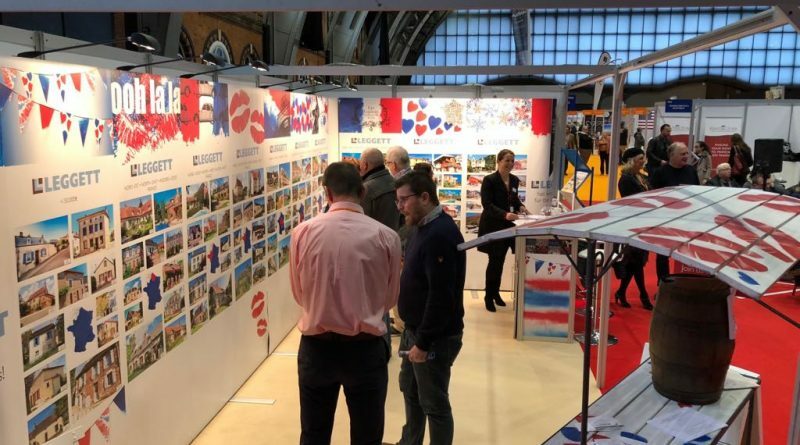 Earlier this month, over 8,500 people attended A Place in the Sun Live at London Olympia, surpassing expectations by some degree and proving that the overseas market is undergoing what we might call a ‘Brexit boom’. 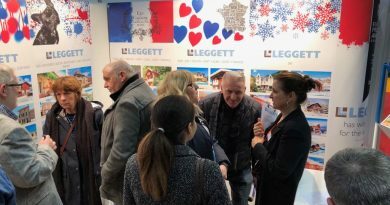 A big chunk of the attendees heading to Olympia 11-13 May were looking to buy a home in France while buying conditions are still so good, and nothing has changed for UK purchasers – yet. 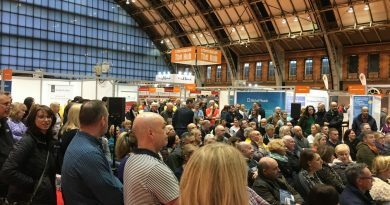 Our seminars on the practical aspects of buying and living abroad were standing room only, as we have come to expect. 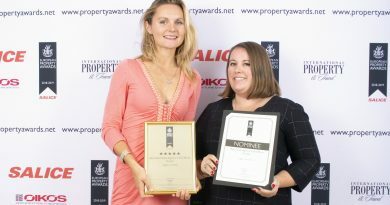 Attendance was also good at the Wetherby Racecourse property show – competing with the royal wedding but another must-go-to event for serious property hunters, all the same! Next up for your diary is ….?? A Place in the Sun Live in Birmingham on 21-23 September 2018. If buying conditions are still so good, and nothing has changed for UK purchasers – yet, why are they so many to wait before taking a decision after many viewings ? They seem to “see and wait” : wait for better conditions or to see their near-coup-de-coeur flying away ?? This is what I observe in the Périgord Limousin region where I am an independant agent !